One of the many steps in preparing for a driver’s test is studying the state manual. Despite road rules typically extending beyond state lines, each governing body issues its own guidelines. The online world has made it remarkably easy to find resources when studying. One fallback is that it is easy to be overwhelmed by the information. Luckily, finding a DMV handbook by state is no longer an issue. Online handbooks are an easy alternative to the paperback typically provided to students in Driver’s Education courses. Many will find the hardcopy more effective for studying techniques, while others will enjoy the mobility and easy use of PDF forms. Prospective drivers can now find up to date copies of state driver’s manuals by simply clicking on a drop-down arrow listing all 50 states and the District of Columbia. A range of practice tests are available after selection of a state manual. Some will be directed to permit tests while others are oriented more towards the actual license exams. Regardless of need, users will have an invaluable resource only a quick away to go alongside the most recent driver’s manuals. While the majority of driver’s manuals will reflect the same information, a few fine details can be the difference between passing and failing the written portion of the driver’s test. The updated versions available online not only prepare students for a standard driver’s license, but a motorcycle license and CDL (commercial driver’s license). The various DMV manuals offer a wide range of information: road signs, speed limits (varies by state), local signage, procedures, impact of driving under the influence (DWI and DUI); all in addition to general habits that should be maintained to ensure driver safety. These books are vital for new and inexperienced drivers as the rules of the road are outlined and poor tendencies are dispelled before one even considers taking the road. Finding the right DMV manual is only the first step of preparation for taking a permit/license test. Test takers should read through the handbook in its entirety at least once. This allows the reader to be exposed to all of the contents in some form. Once comfortable with the material, margin notes and post-its are an easy way to work on any weak areas. Mentally preparing for scenarios on the road will allow drivers to be comfortable in any situation once they are actually on the road. Any doubts can be addressed with rules outlined in each state. Pairing standard preparation techniques with the online resources provided makes it easy to simplify the cumbersome task of exam preparation. Those seeking motorcycle or commercial driver’s licenses do not need much variance in the approach. The same standards apply to the other avenues for driving and any vehicle-specific rules are outlined in state manuals. 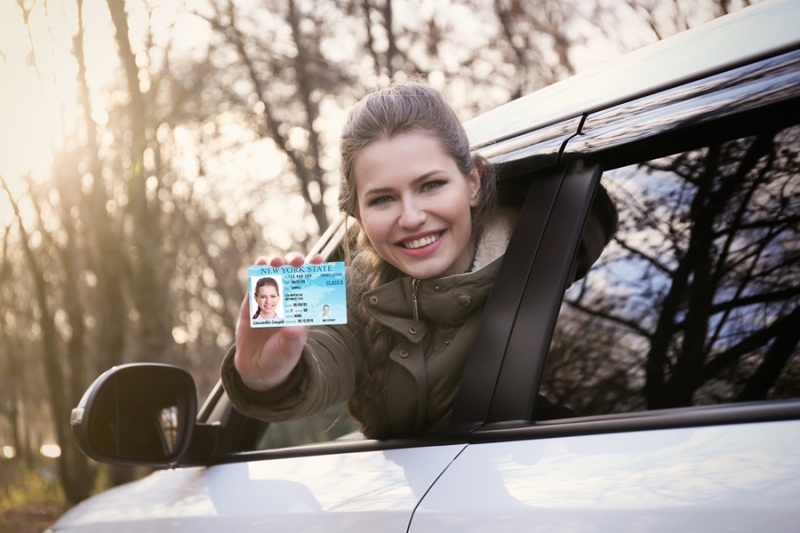 Whether studying for a permit or a license, the resources are available and the work needed is made easy through the simple process of finding the different state DMV manuals online.